Combining play with academics, the Y’s School-Age Enrichment Program fills gaps in school by offering enrichment through arts, music, physical education, sports and nutrition. YMCA character values – caring, honesty, respect and responsibility help kids discover who they are and what they can achieve. Structured activities include science, group projects, environmental awareness, arts and crafts, games, sports components, field trips, and more. Children also have time to tackle homework with the help of well-trained Y staff who know how to challenge and listen to them. A healthy breakfast and snack is included in your daily rate as well as transportation to and from school. Download this Parent Handbook for important information on what to expect, our policies and instructional philosophy. 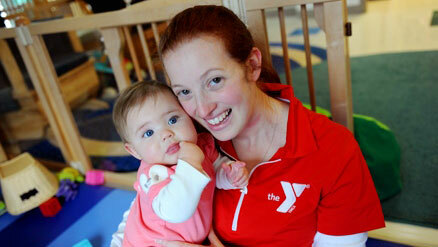 The Y is a site-based mentoring location for Big Brothers and Big Sisters. If your child is enrolled in our School-Age Enrichment program, at your request, he or she can be matched with a pre-qualified Big Brother or Big Sister. Ask your Program Director for more information. We know that teens don’t have many options outside of school-based activities. That’s why the Downtown Y, 31 West 10th Street, opened a Teen Center in the NEW Community Learning Center. It’s a place just for teens (12 -18) to participate in activities that interest them. Teens have the freedom to pick and choose from a number of structured activities or elect for “chill-off” time. 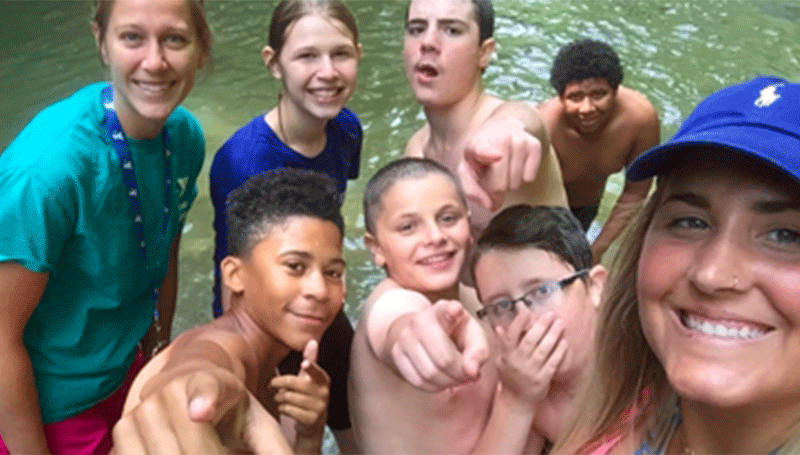 The Y’s wide menu of summer play and learning activities through camp give kids a chance to have fun while building a healthy spirit, mind and body for all. Healthy meals and snacks are the cornerstone of your child’s learning throughout the day. Smart food choices are taught and modeled by our staff such as drinking water and the importance of all four food groups. Physical activity is an important part of every day at the Y. Large motor skills are developed through daily active play. Your child’s physical skills are individually strengthened through the use of the Y’s extensive facilities—including playgrounds, gyms, pools and more. With loads of activity and learning, kids need time to recharge. Rest time is scheduled daily in calming environments with caring supervision. For more information please feel free to call us at (814) 455-9356, chat with us, or email us anytime or use the form below. 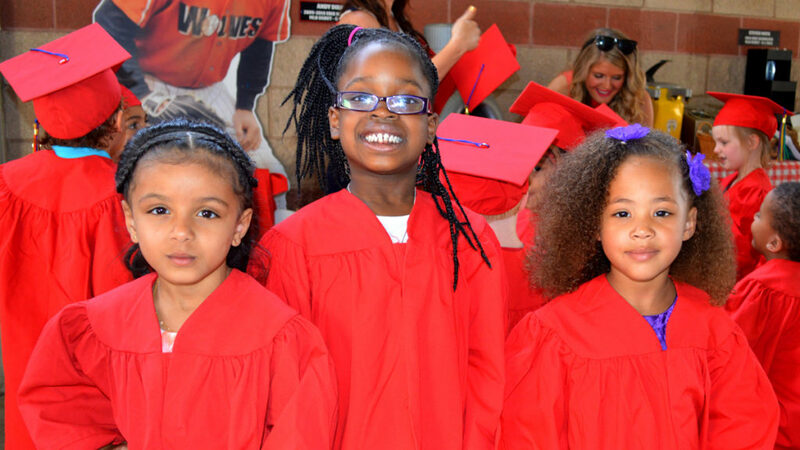 Children 6 weeks-2 years bond with their caregivers and thrive in high quality educational environment. 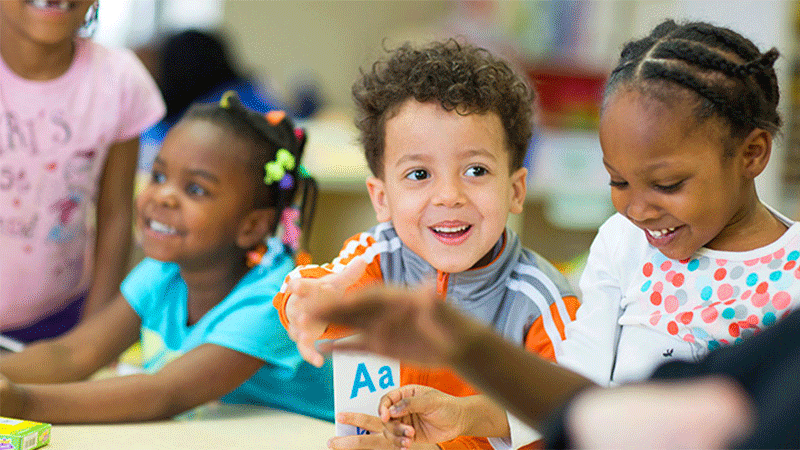 Children 3-5 years become Kindergarten ready through child-centered activities. 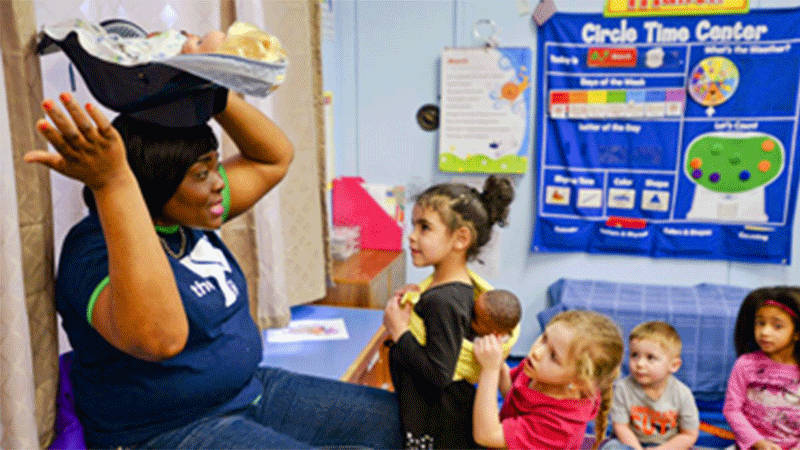 High-quality preschool program offered to qualifying families at no cost. 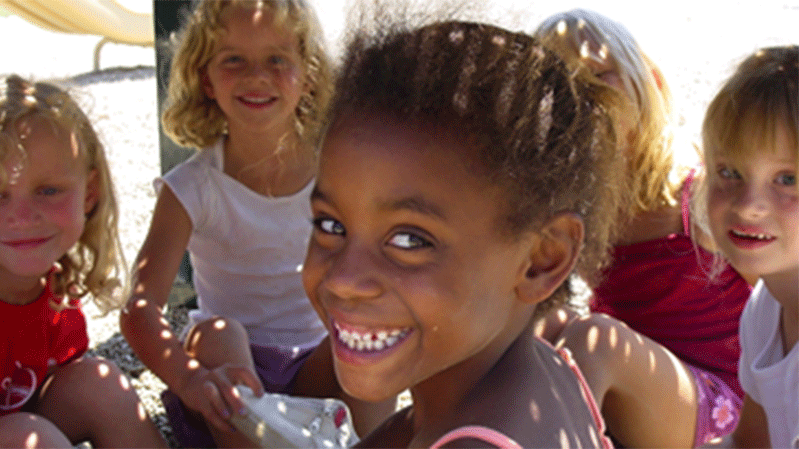 Kids discover new friends and interests in before/after school, school day off and summer camp programs. Thirteen Erie County locations convenient to home, school or work. A recognized accreditation program ensures high quality standards and educated teachers.